I was kicking myself last month when I realised that International Women’s Day had crept up on me and that I had no time to prepare a celebratory night out, or at least a rant of some sort to have published. And the same thing happened to me on Tuesday night. “Do you know it’s Kartini Day tomorrow?” my housemate asked me. 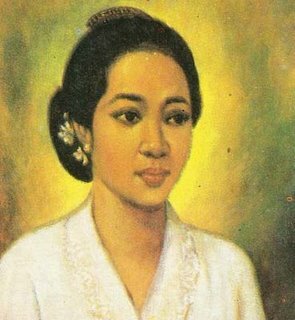 For those of you who don’t know, the late Raden Ajeng Kartini in 1903 established Indonesia’s first primary school for girls that offered an education regardless of social status, and she is still today Indonesia’s most-celebrated feminist. To honour this pioneer, a little establishment down the road from my place put on an event to raise money to buy books for kids. The idea was to have 21 women behind the bar pouring drinks, as the day is celebrated on April 21, Kartini’s birthday. But as my housemate and I stepped into the bar, we realised that these ad hoc bartenders were not just ordinary women. These were particularly attractive women, many of whom, we later found out, were professional models and socialites.